Another pixie beauty is taking over the Hollywood scene. At the beginning of July actress Kaley Cuoco put the scissors into her long blonde locks and this week she decided to go even shorter! After sporting a trendy asymetrical bob for some weeks, Kaley went for a drastic short hairstyle. It's definitely a lot more bold than her Girl Next Door Look she has gotten famous for in 8 Simple Rules and The Big Bang Theory. I personally prefer her with longer hair, although I do like the pixie more than the bob on her. However she's such a cute girl who can wear all lengths of hair. When you think about it, she has been acting for over ten years and has always been seen with her over the shoulder blonde locks. A change was long overdue! 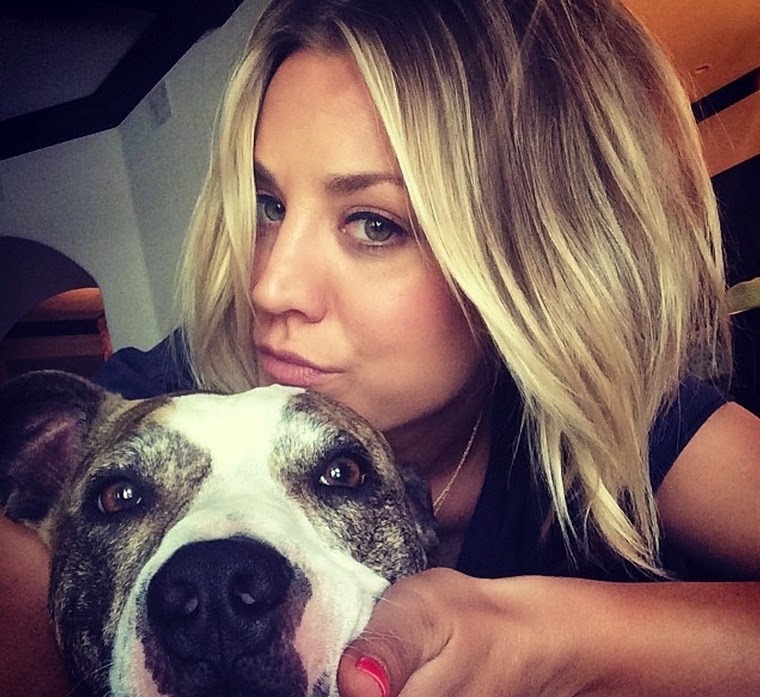 What do you think of Kaley's new hair?